No need to bring all those clunky brushes and accessories! Posting travel selfies is a great way to share your experiences while on vacation, but looking picture-perfect is easier said than done. For one, it takes a lot of time and effort! You need to make sure that the products in your kikay kit aren’t just long-wearing, but also travel-friendly. It's no secret that travel takes a toll on your skin, especially since you’re always on the road. 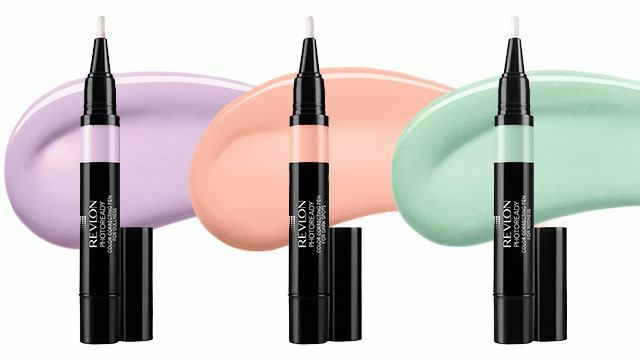 To instantly hide signs of tiredness from a 10-hour bus ride, enlist a few color correctors like the Revlon PhotoReady™ Color Correcting Pens. Each corrector is designed to neutralize any skin concern you may have. The lavender corrector is great for brightening up a dull complexion, the peach corrector can be used to disguise dark spots and undereye circles, and the green corrector can mask redness and zits. The sleek design means that each pen will take up little to no space in your kit, and brush applicator allows for an easy application. You want to look dewy, NOT sweaty, in your travel selfies. 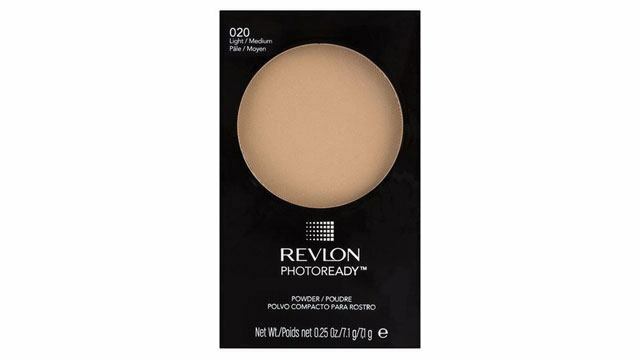 A cream highlighter like the Revlon PhotoReady™ Insta-Fix will make sure that you look as ethereal as the paintings you’ll see during your tour. Unlike bulky powder highlighter, this one is small enough to fit in your pocket. Use concealer with blurring properties to soften lines and lighten spots for a more even complexion. 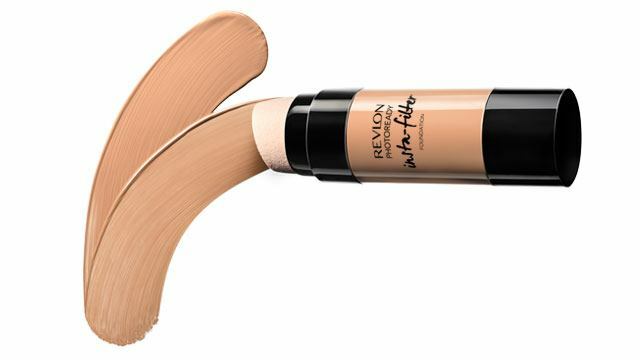 The angled tip of the Revlon PhotoReady™ Concealer means that you’ll get a precise application every time, so you’ll spend less time editing your photos on Instagram—or not edit them at all. If you tend to get oily midday, keep a lightweight powder compact in your purse to keep shine at bay. 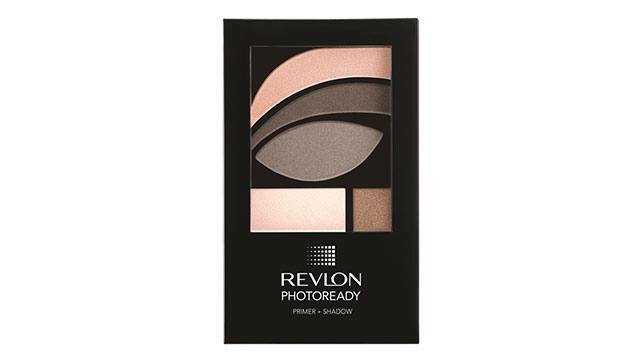 The Revlon PhotoReady™ Powder is micro-refined, which means it's undetectable to give you a skin-like finish while making your skin look luminous. Whether you're attending events during your travels or just want to mix your vibe up, using a portable eyeshadow palette is the easiest way to change your look. 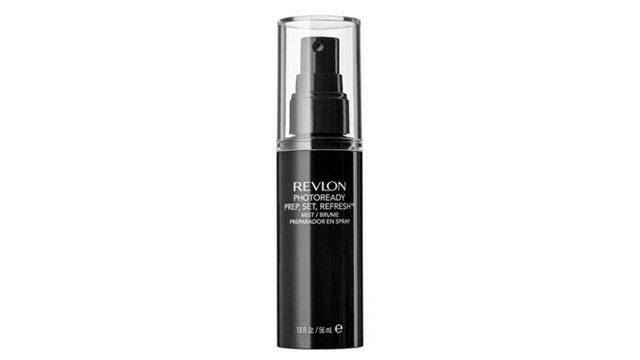 The Revlon PhotoReady™ Primer, Shadow + Sparkle lets you create a number of looks and comes with a primer, so you know your makeup won’t slide off. From sweaty temple treks to shopping sprees, your base should be able to last all day. 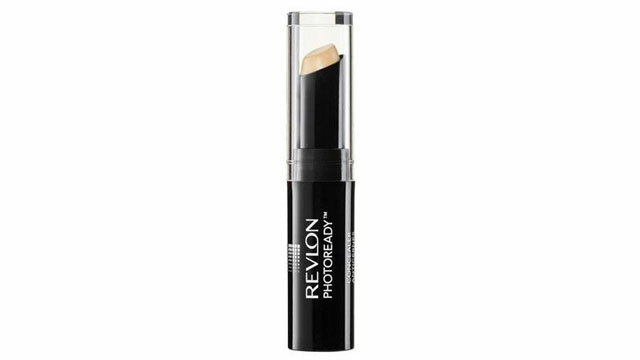 Go for one with a long-lasting formula like the Revlon PhotoReady™ Insta-Filter Foundation. It can smooth your skin tone for a soft-focus finish, and the best part is that it has a built-in blender. That’s one less makeup brush you need to carry around. 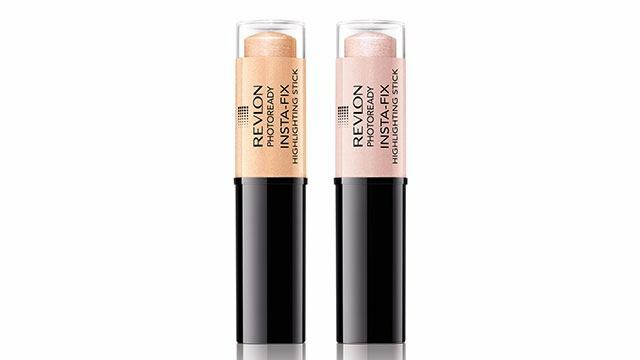 The Revlon PhotoReady™ Insta-Filter Foundation will be available in stores next month. Follow Revlon on Facebook to learn more.